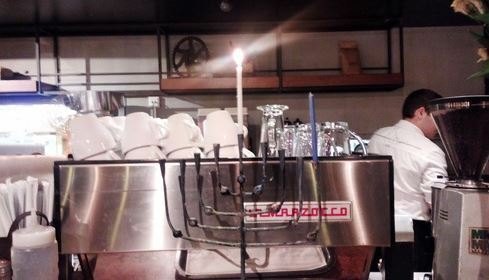 What’s the best way to spend the first night of Hanukkah? Searching for the perfect sufganya, of course! On Hanukkah, it’s our custom to eat fried oily foods to celebrate the miracle of the oil that burned for eight days when the Maccabees rededicated the holy Temple in Jerusalem after their victory over the Syrian-Greeks. While in the U.S., latkes (potato pancakes) are the norm, Israelis prefer the suganyot, or doughnuts, which were traditionally filled with strawberry jelly, but nowadays come with every possible glamorous European-sounding filling and glaze to satisfy the Israeli sweet tooth and curiosity.